With the release of Solid Edge 2019, Siemens also announced Solid Edge CAM Pro. 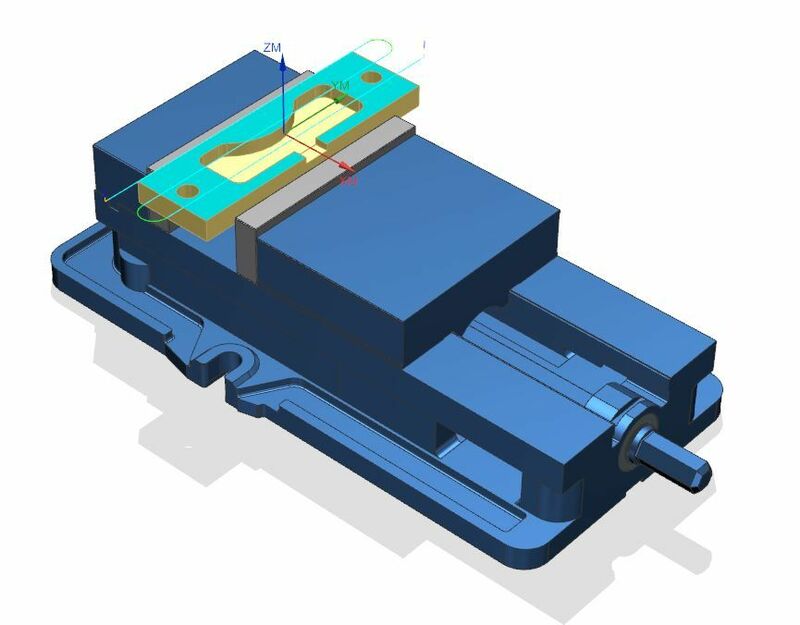 Formerly known as CAM Express, Solid Edge CAM Pro is the perfect CAM companion to Solid Edge. Solid Edge CAM Pro is built on the powerful NX CAM platform, so it has over 30 years of successful development and customer use behind it. Why the Name Change to Solid Edge CAM Pro? 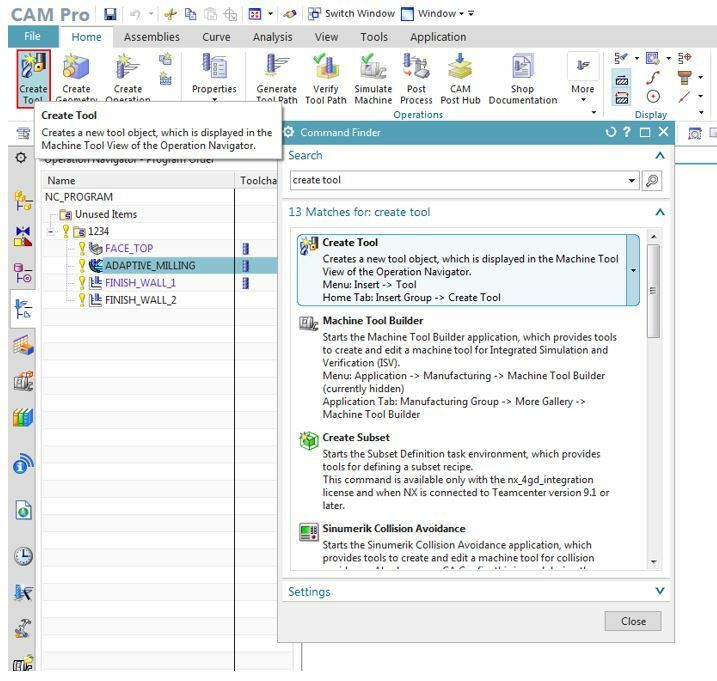 CAM Express was designed as a CAD-neutral CAM system that can import models assemblies in almost every CAD format. But as Siemens began building out the Solid Edge Portfolio, they made the decision to bring their CAM product in line name-wise. “Solid Edge CAM” was a natural choice for the name, and “Pro” was added because of the product’s astounding capabilities. What Does Solid Edge CAM Pro Do? Solid Edge CAM Pro can handle 2.5-, 3-, and 5-Axis machining; 3+2, Turning, Mill-Turn, Turn-mill, and even Wire EDM. It also offers an advanced Feature-Based Machining system. There are 15 built-in tutorials to get new users up-to-speed quickly. Dialog boxes have pop-up graphics to help you decide which option to choose. A preview of the cut area is available for most operation types. Solid Edge CAM Pro is available as a standalone application, or it can be combined with Solid Edge. Interested in Solid Edge 2019? Try out your free trial today! Reach out to us for interested in Solid Edge CAM Pro.